And get unlimited access to this gym and 276 others. 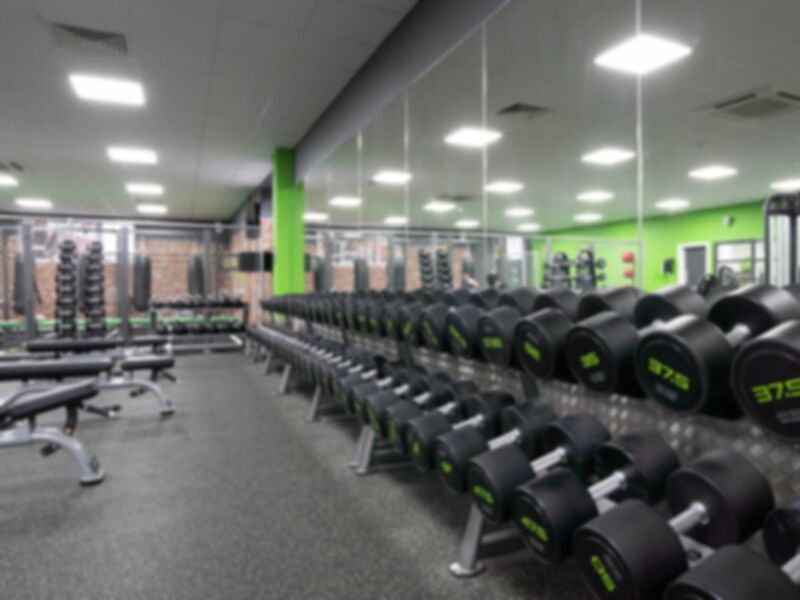 Opened in March 2019, Energie Fitness Dumbarton is packed with state of the art equipment, suitable for all levels and fitness abilities. The gym in G82 has a wide range of cardio training machines, such as treadmills, cross trainers and rowing machines, so take your pick or switch it up by trying some new equipment. They also have rows of spin bikes for all spinning enthusiasts! In the weight training area you’ll find various resistance training equipment, including the lat pull down, cable machines to name a few. There’s an abundance of free weights such as dumbells, barbells and plate loaded barbells, as well as benches so you won’t have to wait around to train. In The Yard located inside the gym, you’ll find boxing bags and TRX equipment to guarantee you a well rounded workout. There’s also plenty of functional training equipment available, including kettlebells, medicine balls and sandbags. The exercise mats are perfect for finishing up your gym session and stretching. Energie Fitness Dumbarton is based on the High Street, right opposite RBS. The bus stops near by are services by buses 1, 1a and 1b, 208, 218, 340 and 206.